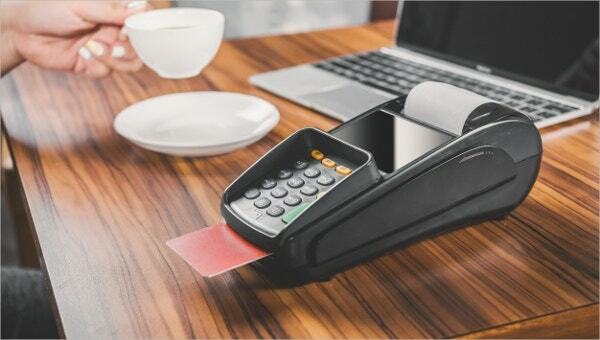 A pay stub is a document which contains a declaration that a monetary transaction has taken place which gives preferences over the method of the transaction to be used in the future transactions. 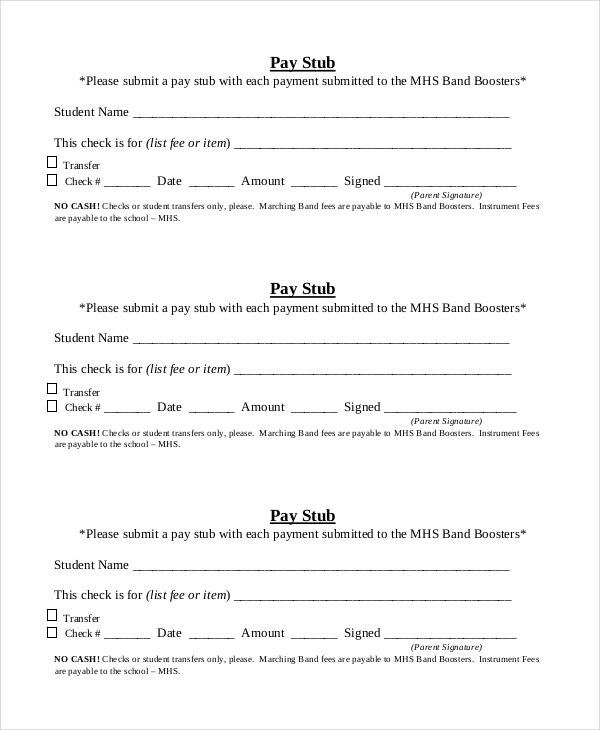 Pay stub templates are required in many institutions for a variety of reasons. If you wish to make a pay stub for the transactions taking place in your organisation, you can make use of the below listed simple pay stub templates. 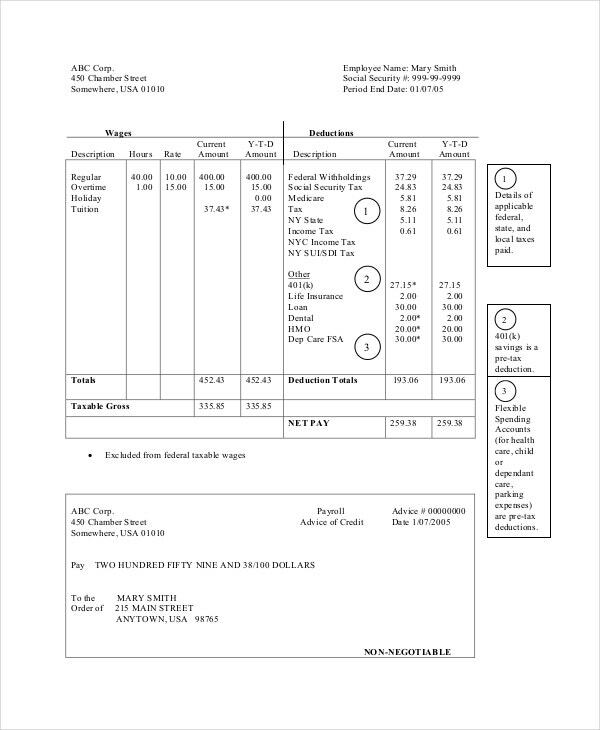 This is a simple pay stub template that can be used in an educational institute for the payments done by students for various goods and services availed from the institute. This simple pay stub template that can be used to make electronic pay stubs that are to be generated on successful completion of a periodic monetary transaction between a company and its employee. If you need to create a pay stub to be given to your employee for his fortnightly salary then this simple pay stub template can assist you in making one. > Who can use the Simple Pay Stub Templates? Simple pay stub templates can be used by a variety of organisations. All these pay stub templates can be used by the accountants of organisations to give to those whom they are doing monetary transactions with. The Word template is best suited for educational institutes like college where students are given pay stub against the amount they pay for tuition fees or fees for activities like workshops. Most of the templates are best suited to be used by businesses which have hired full-time employees and are paying them on an hourly basis or paying the salaries periodically. You can also see Check Stub Templates. 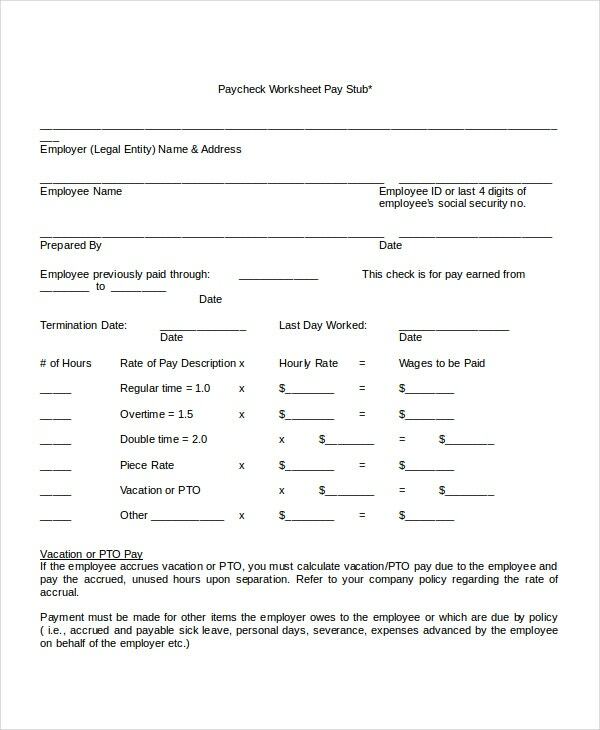 This is a simple pay stub template which contains instructions on making a pay stub to be given to your full-time employees. It also contains a sample pay stub. 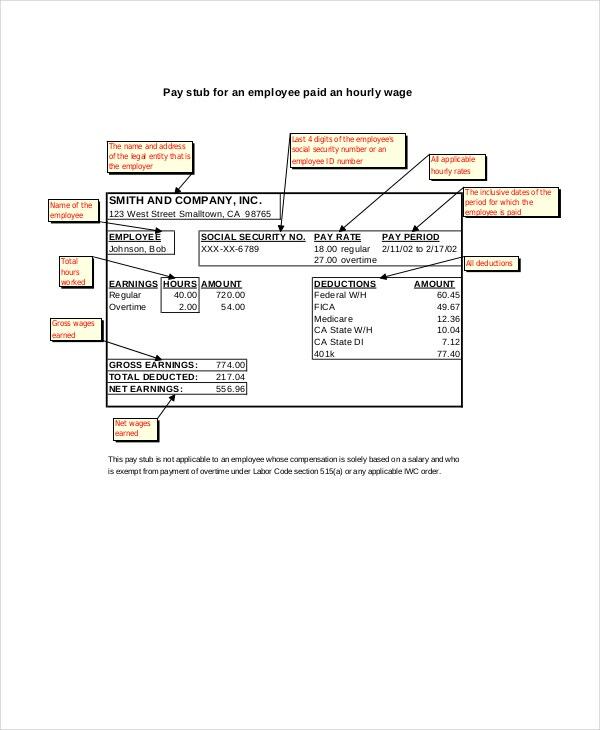 This simple pay stub template contains a sample pay stub with the breakdown of each of its parts to make you understand how a pay stub is made and enable you to make one yourself. > How to use the Simple Pay Stub Templates? The simple pay stub templates are in fact very simple to use. The pay stub templates are of two kinds; blank templates that require little editing and templates containing samples to be used as references. If you are using a blank template then just replace the name of the organisation written on the template with yours so that you have a ready to use pay stub. Other templates contain samples which you can make use of to make a similar pay stub for your organisation. 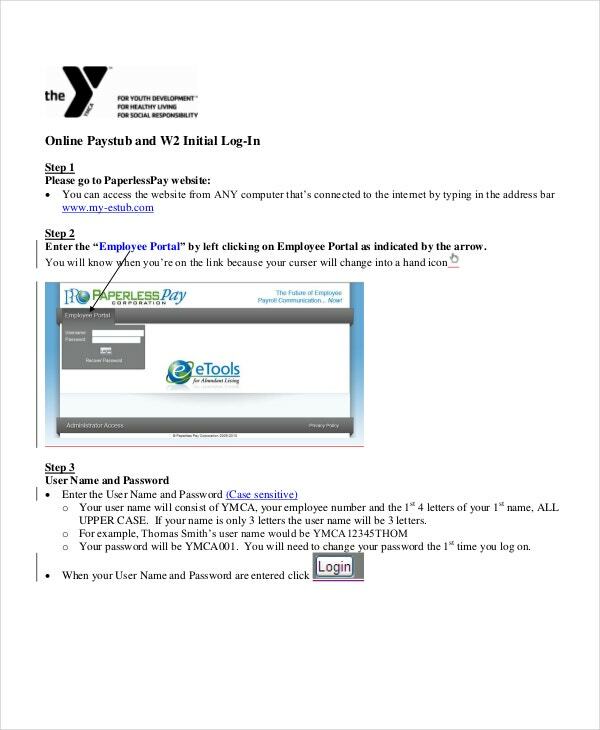 These templates also contain guidelines which if you follow step by step, you can make your own pay stub in no time. > What are the Benefits of using Pay Stub Templates? There are many benefits associated with using a simple pay stub template. 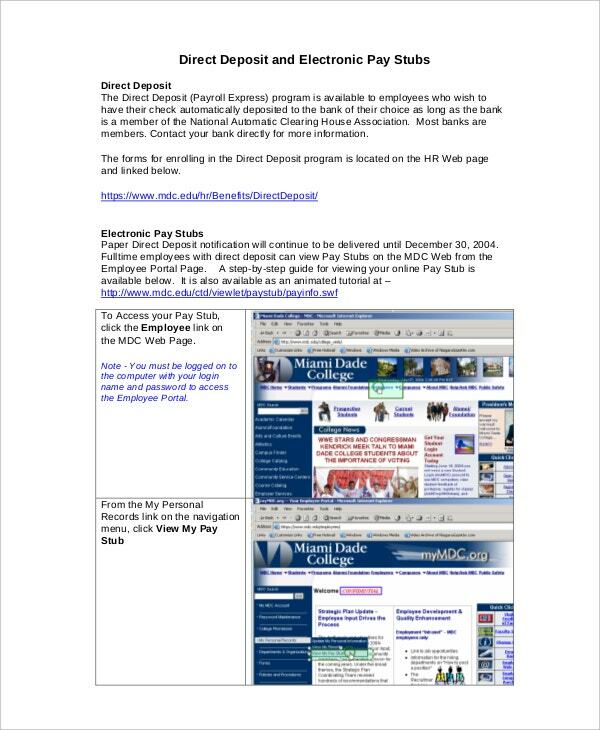 Most of the simple pay stub templates contain guidelines on how to make a pay stub. These guidelines are very simple to follow and can enable you to make your own pay stub in no time. 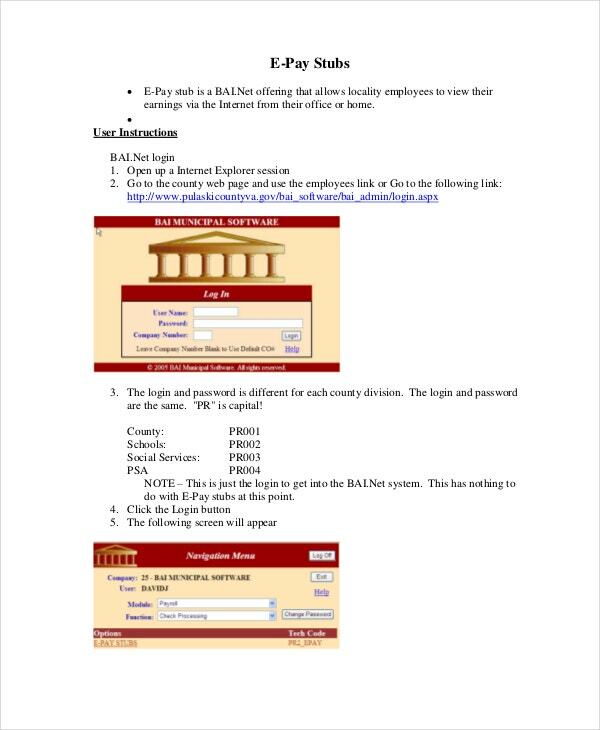 A pay stub template tells you how to make a pay stub properly and which area of the pay stub should contain which information. 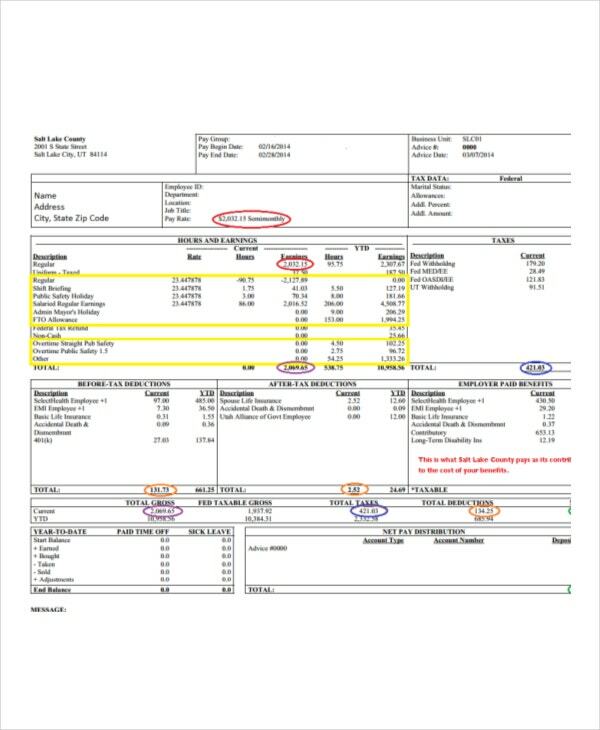 The pay stub templates also educate you on the importance of pay stubs. By making use of these templates, you can make a pay stub for your organisation in a matter of minutes. You can also see Blank Check Templates. If you need more assistance in making pay stubs, you can check out pay stub templates bundle and payroll register templates. All the templates listed above are extremely useful and have been taken from highly reliable sources. Check them all out and choose the one best suited for your use.